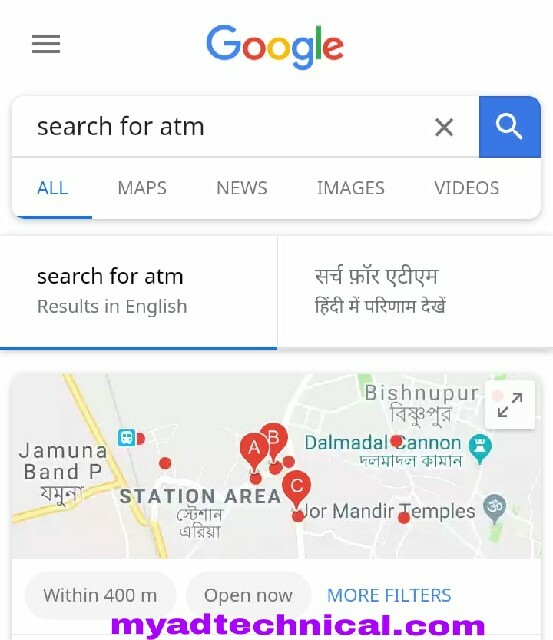 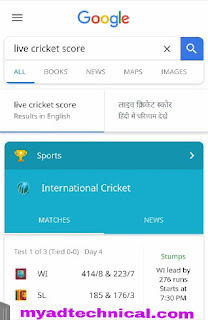 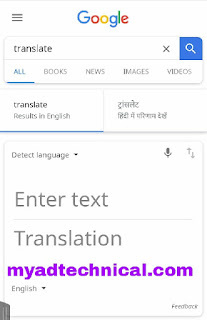 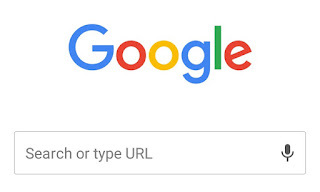 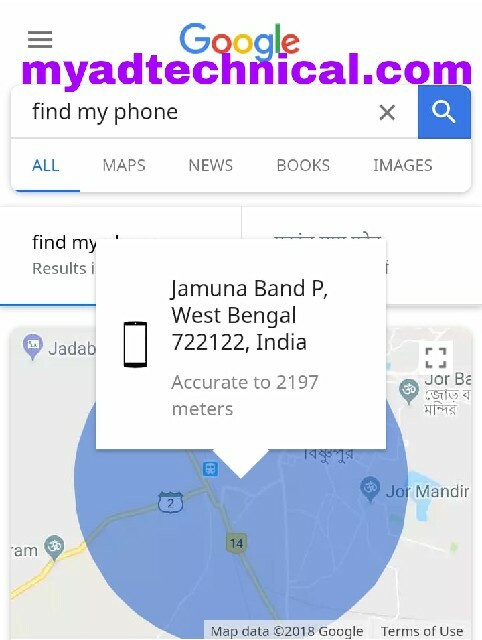 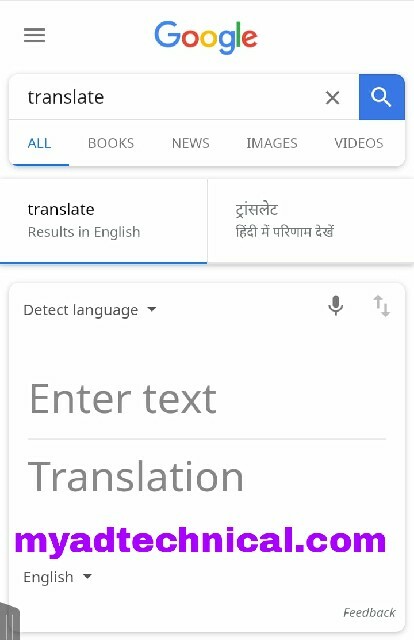 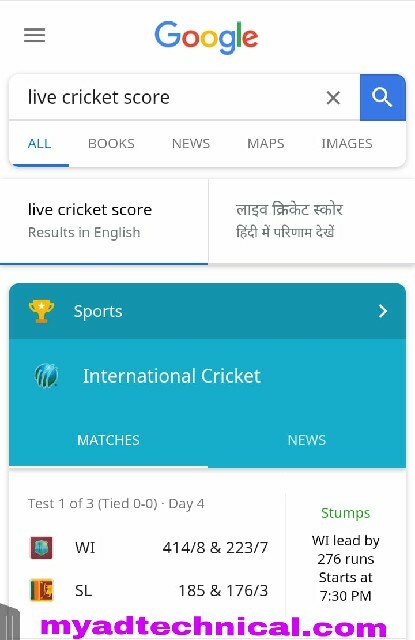 Hi Friends, We all use Google in our daily work. If we want information about anything, then we search it in Google and after that we get the answer. 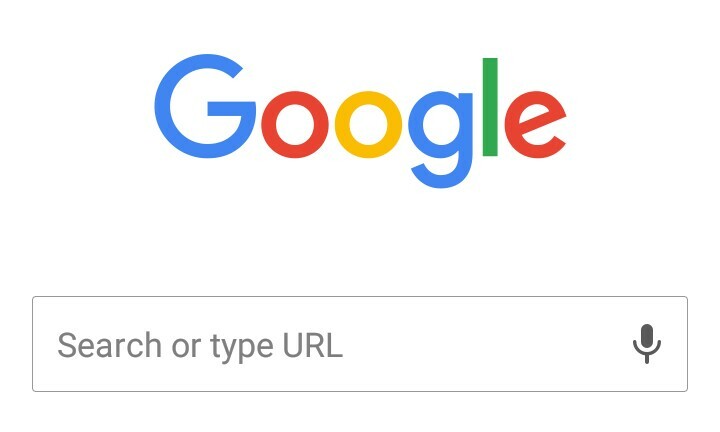 You can use this Google's best if you know all of Google's Smart Tricks . 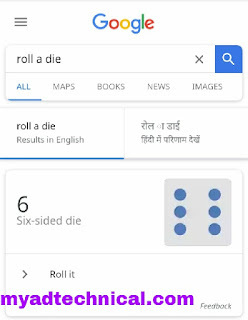 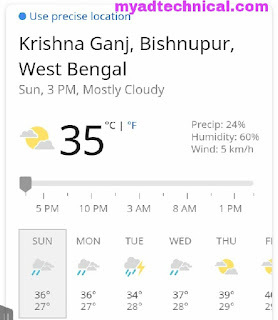 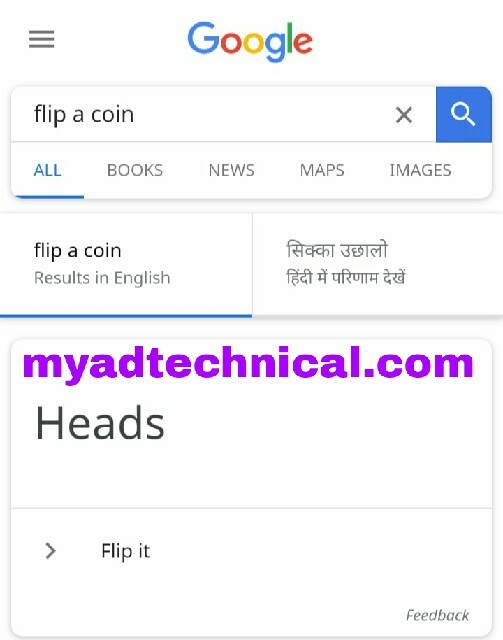 So I'm telling you this is Google's Smart Tricks which you hardly know and use it. 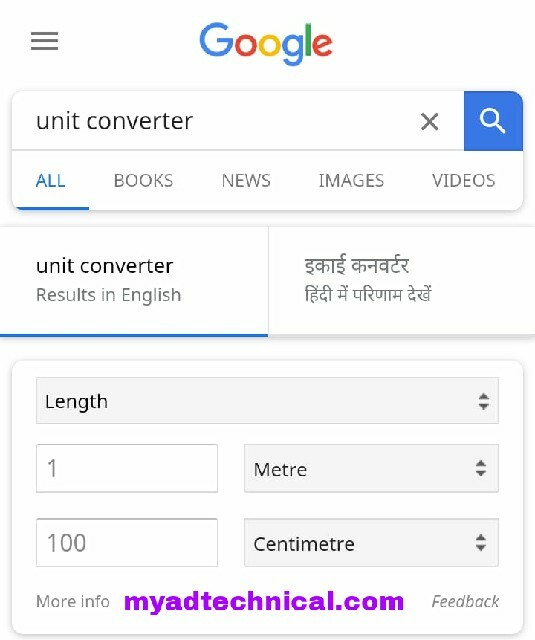 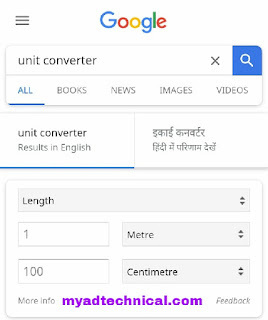 If you want to convert a single amplifier into another, then you can use this fantastic trick "Unit Converter" for Google. So friends, in this way we told you some fantastic Googl Tricks In English which you can make your work easier by applying.